While the long wait for Apple’s much-anticipated iPhone X will likely continue through this year, the wait for hundreds of new emoji characters on your current iPhone is finally over. The new emoji -- a exploding head, a sandwich, and a cut of meat to name a few -- arrive as part of the iOS 11.1 software update Apple released on Tuesday. 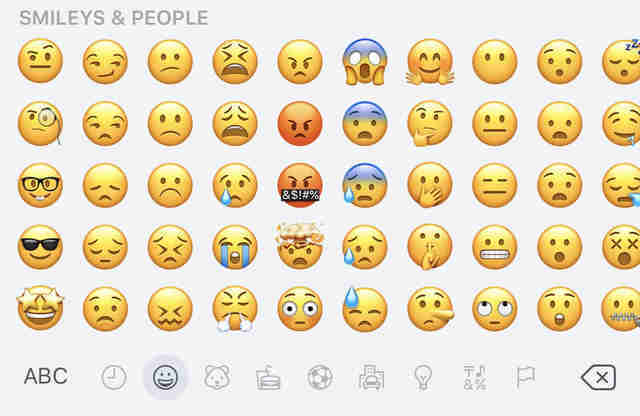 Among other improvements and changes since iOS 11 debuted in September, the update includes 69 entirely new emoji (more than 230, if you include skin tone and gender options) that your messages, tweets, and other digital missives have sorely lacked this whole time, according to the experts at Emojipedia. 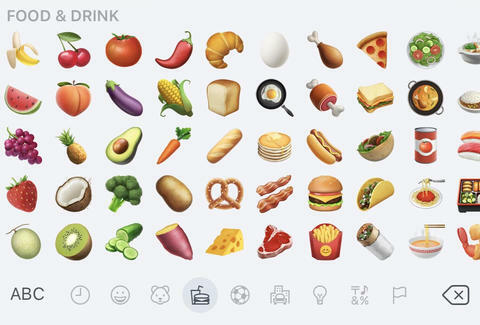 Now, you’ll be able to use emoji like face vomiting, crazy face, shushing face, face with hand over mouth, bearded person, breastfeeding, brain, T-rex, dumpling, pretzel, cup with straw, flying saucer, and more when words just don't cut it. There are even new zombie, mage, and vampire emoji just in time for Halloween. To get the update and all of the new emoji, just update your iPhone or iPad the same way you have with previous updates. Go to the General section of your iPhone or iPad’s Settings app, tap “Software Update,” and follow the prompts and instructions from there. You’ll be sending exploding head and face with symbols over mouth emoji in no time. Tony Merevick is Senior News Editor at Thrillist and has already used the hell out of the new Face With Monocle emoji during the public beta. Send news tips to news@thrillist.com and follow him on Twitter @tonymerevick.